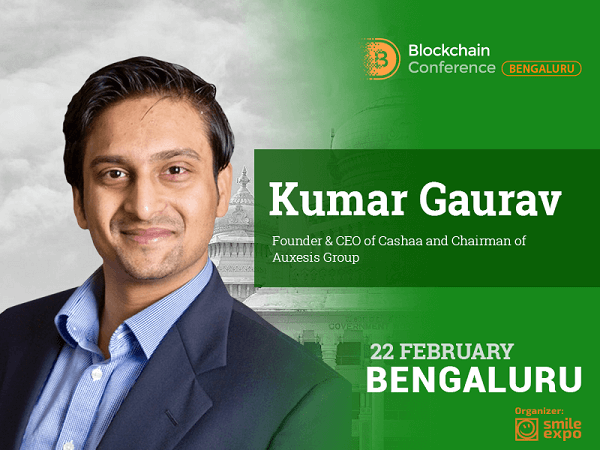 Kumar Gaurav, Founder and CEO at the banking platform Cashaa and Chairman at Auxesis, will be a speaker at Blockchain & Bitcoin Conference India scheduled for February 22 in Bengaluru. Kumar is ranked among Top 100 most influential people engaged in blockchain technology while his projects Cashaa and Auxesis Group are listed in 100 best blockchain companies. In September 2017, the international network of technology leaders Codex located in London included him in the list of 50 best innovators in the industry of the future. Kumar is also famous for the building of computer systems for Ferrari. 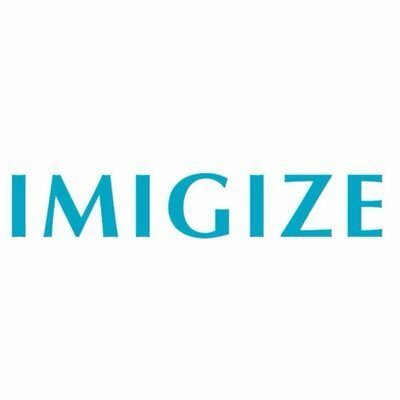 What is more, he is Co-founder of the Italian first insurance platform P2P. At Blockchain & Bitcoin Conference India, the Kumar’s presentation will be titled: ‘Fintech transformation of financial services globally.’ The speaker will tell about the FinTech ecosystem, the role of blockchain technology in the process of financial services transformation, tendencies in payment and banking industries, and how we can use new financial technologies. 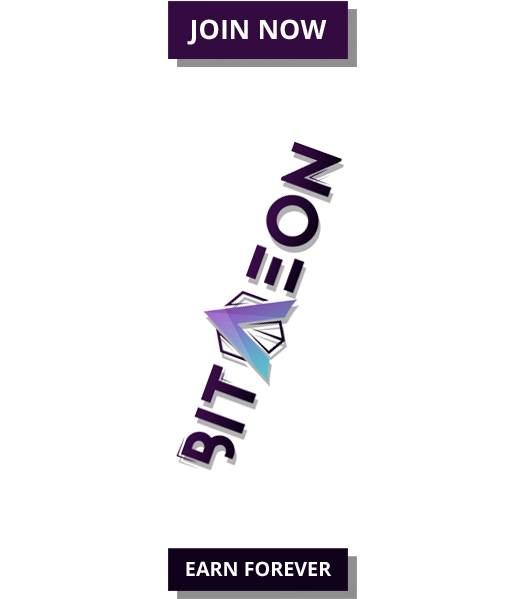 Blockchain & Bitcoin Conference India is a large-scale event dedicated to innovations and prospects of the blockchain technology and cryptocurrency market. 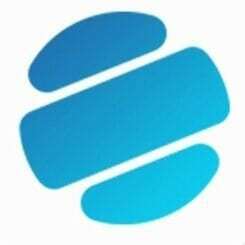 World-renowned leading experts will dwell on the tendencies in the sphere of FinTech and GovTech, explain the mechanisms of successful ICO and profitable tokens investment. The conference is organized by Smile-Expo, a company that held eleven similar events in nine world countries in 2017. Registration is available here: Blockchain & Bitcoin Conference India.